Teenagers from all around the country volunteer to work in a two-week long fun-filled summer program designed especially for children with special needs. We place an emphasis on providing the children with different types of exciting activities, day trips around the country, and enjoyable social interactions. 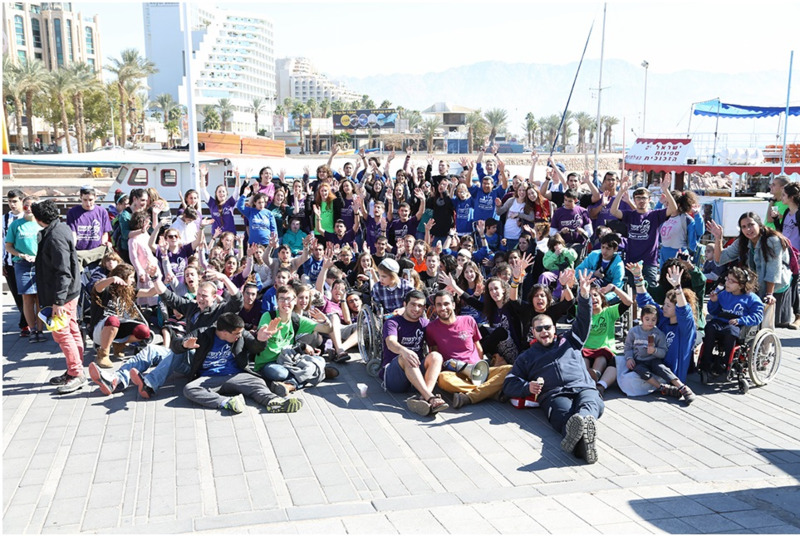 Et La'asot treats the children to four-day, fun-filled vacations in Eilat, the Hermon, the Dead Sea and other locations around the country. They enjoy a busy schedule packed with attractions and trips around the area. Each child has personal, around the clock volunteers who attend to their every need. 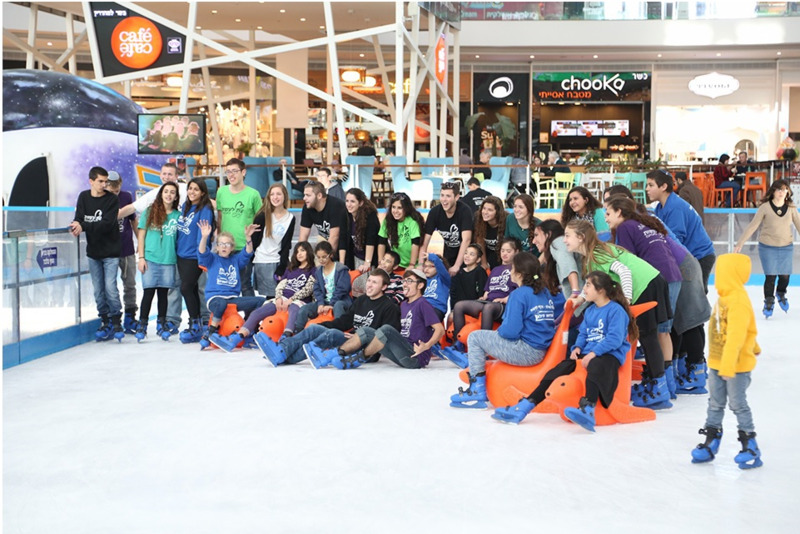 The "Ezra-Efrat" youth group organized a great summer camp in Efrat this year! Summary of our annual national summer camp which is jointly run by both branches. Our Beit-Shemesh branch enjoyed a 3- day summer camp in Petach-Tikvah. Our special children from Beit-Shemesh enjoyed a 3-day summer camp in Elon-Moreh. Beit Shemesh Branch Summer Camp! Three exciting days of summer camp for the Beit Shemesh branch! 5 fun-filled days of activities in Efrat! The 7-day summer camp for about 55 children with special needs was run by approximately 70 teenagers from "Et La'asot".